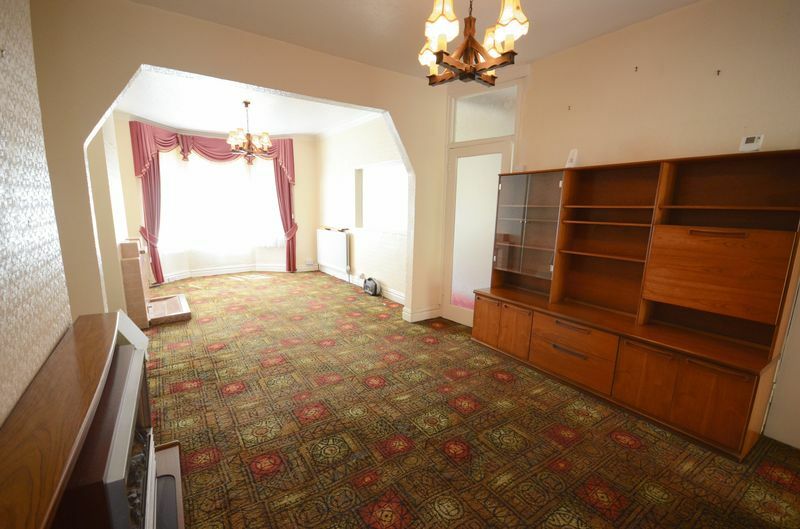 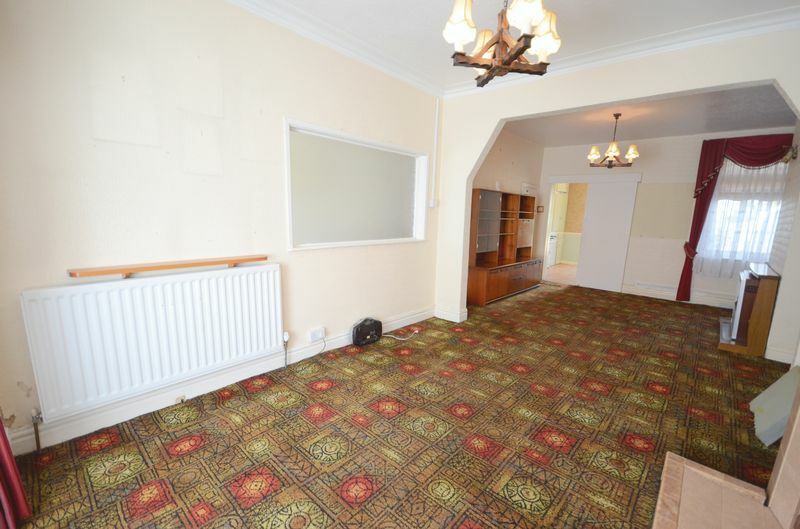 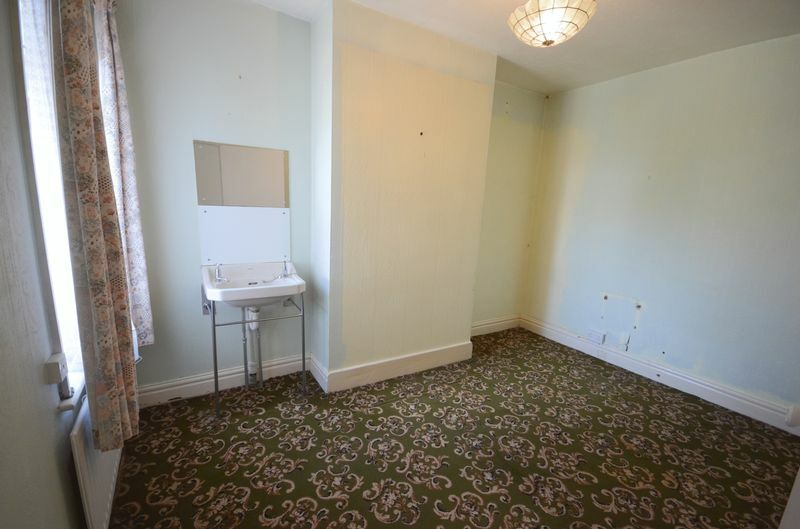 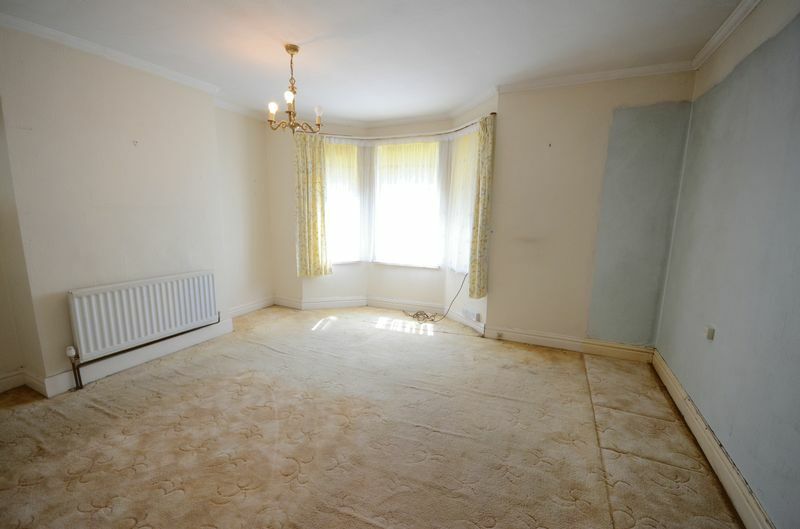 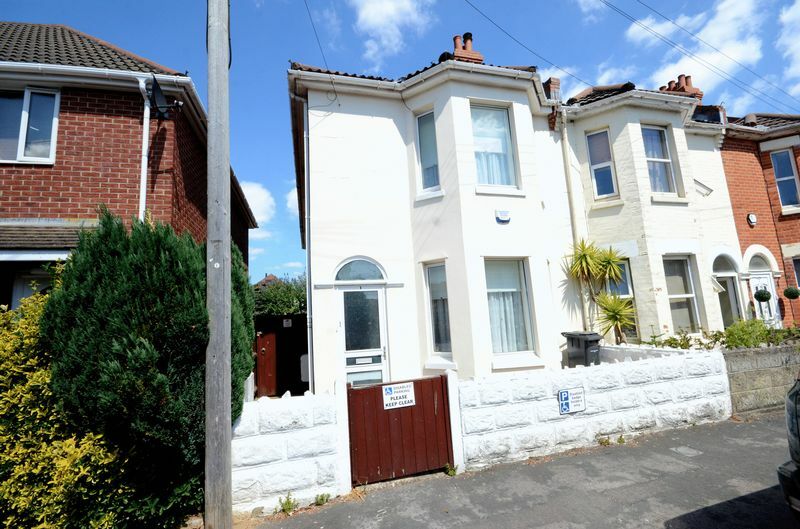 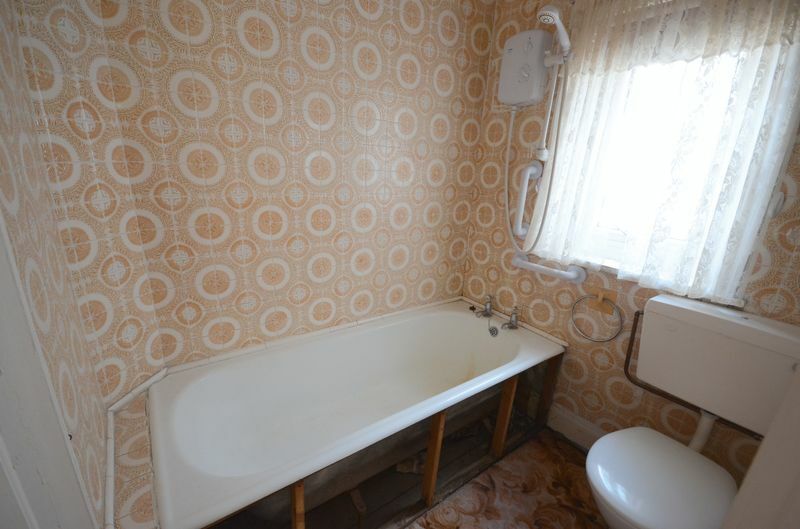 *SPACIOUS CHARACTER FAMILY HOME* A semi detached house in need of modernisation, situated in a popular residential area. 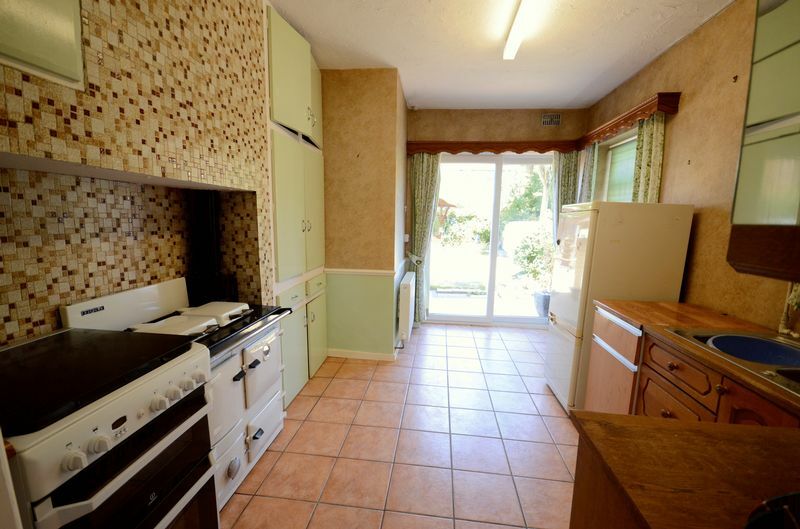 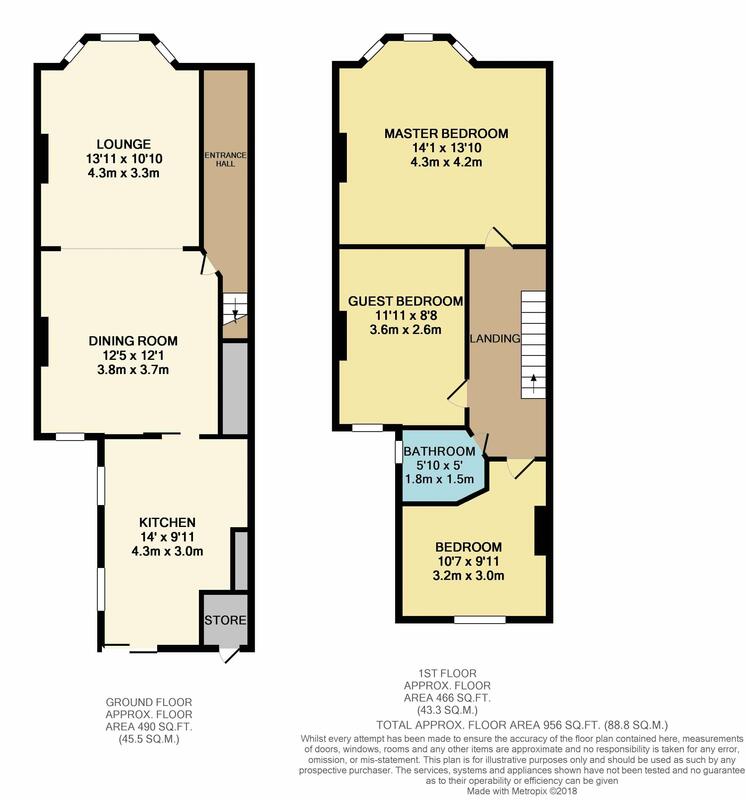 The house benefits from THREE DOUBLE BEDROOMS, family bathroom, TWO RECEPTION ROOMS, good size kitchen with sliding doors opening on to rear garden. 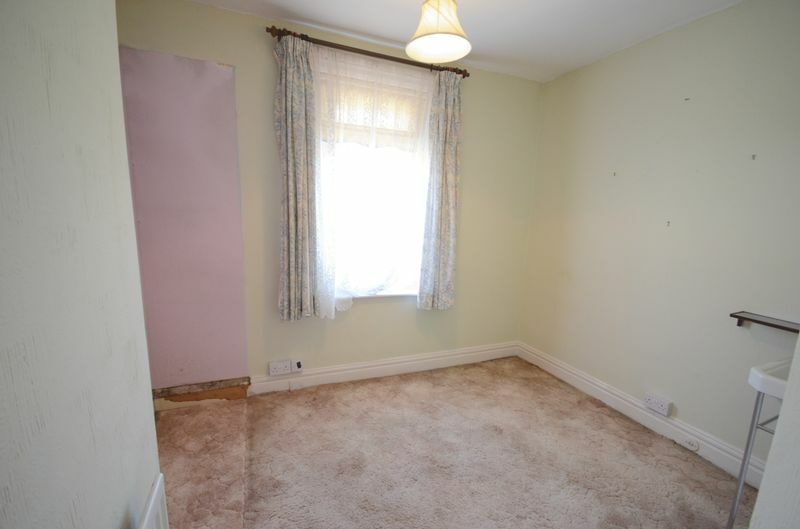 UPVC double glazing and gas central heating (Worcester combi boiler). 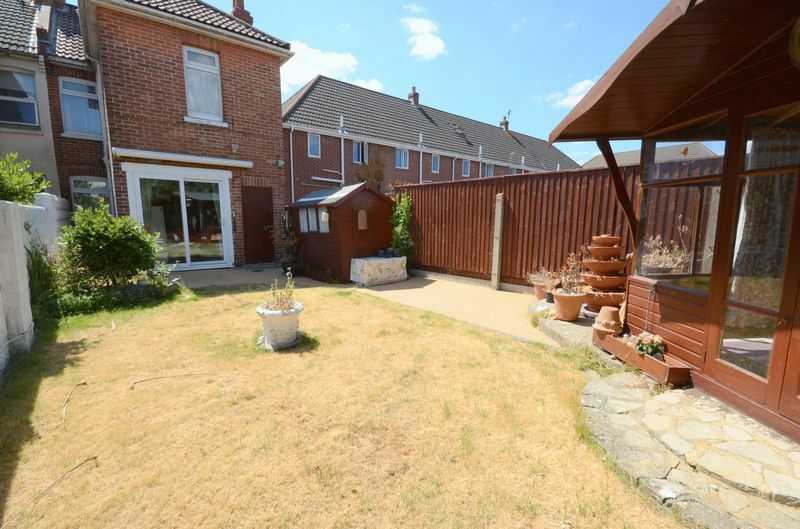 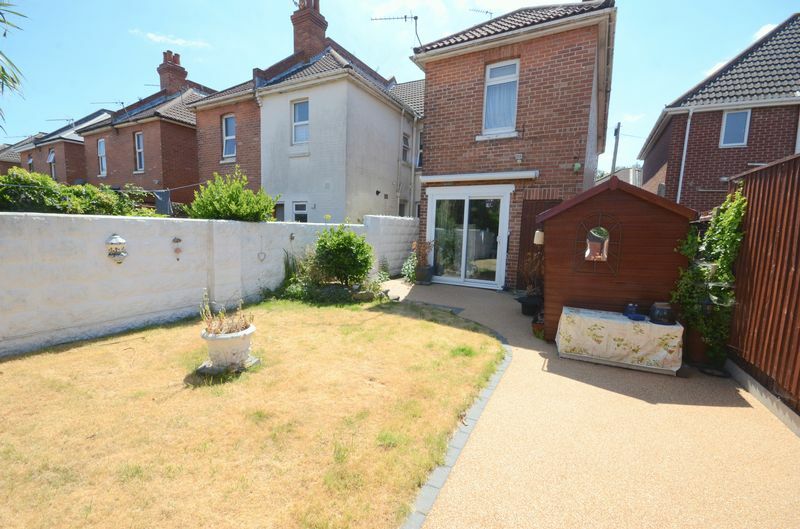 The rear of the property offers a private easterly facing garden, with lawn and patio area, garden shed, outside storage and pathway to the front.